Imagine saying “I do” and having your first kiss with your spouse. Now imagine traveling to the reception ceremony in a glamorous limo while you share a bottle of champagne with your sweetheart. Enhance your wedding day with wedding limousine service in Orange County, CA. At Arrive In Style Limousines, Inc., we can drive you and your family members and friends to and from the wedding and the reception in style. We can take you anywhere you need to go in Orange County. When you ride with us, you won’t worry about navigating to your next destination or getting lost along the way. 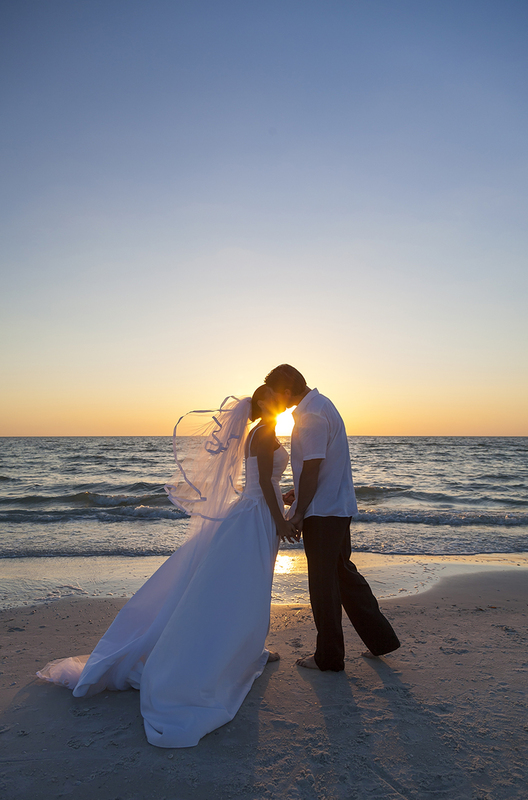 All you need to do is unwind and celebrate your wedding day. The best day of your life deserves attention to every detail. In that same vein, you’ll also want to arrive at each destination on time. 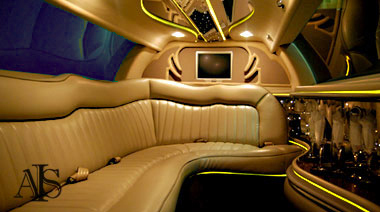 To help our limos stay immaculate, we request that all guests refrain from eating and smoking in the limo. That way, your limo looks as sparkling and spotless as your wedding attire. Create an extraordinary wedding day you’ll never forget. 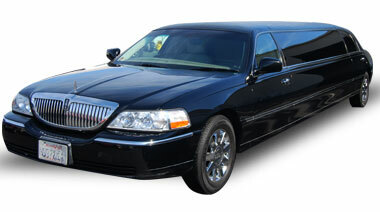 Since 1999, we’ve offered only the best in wedding limousine service in Orange County, CA. 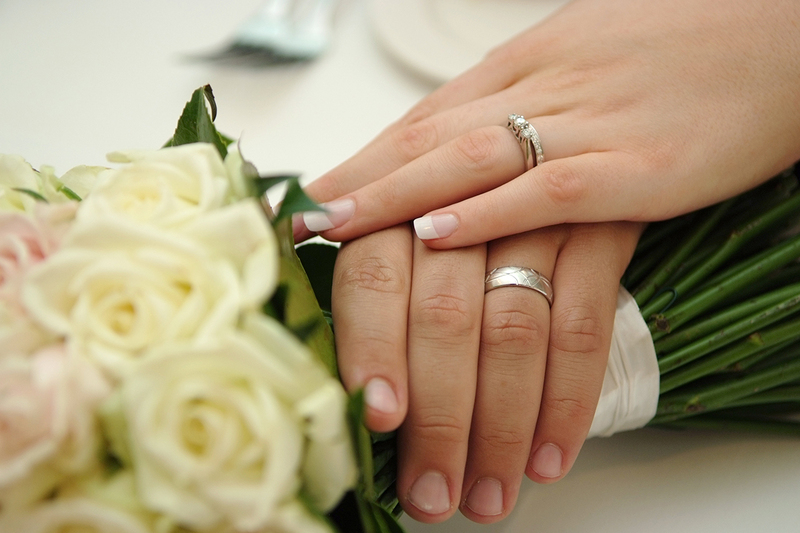 We’re licensed and insured to provide you with a safe, joyous day.